Sleeping Beauty not sleeping guard. Don’t fall asleep on the job like this castle guard from Sleepy Beauty. Peter Pan, or the Boy Who Wouldn’t Grow Up was a stage play written by J.M. Barrie. It premiered in London on December 27, 1904. Peter Pan ran there for ten years. During that time it also ran on Broadway. Barrie also adapted Peter Pan into a novel, Peter and Wendy, released in 1911. It has always been a most beloved story. Of course Disney’s animated film Peter Pan is the version loved by most. 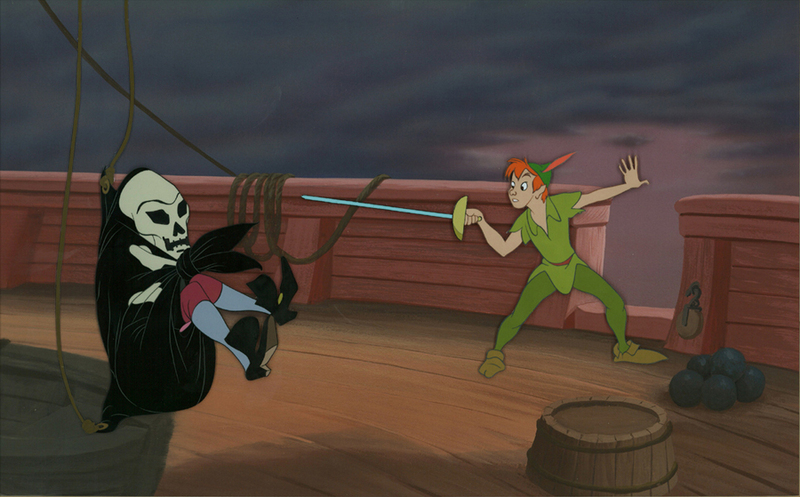 Disney acquired the rights to Peter Pan as early as 1939. 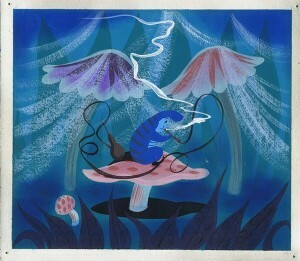 Animation art from Peter Pan is always fun. Perhaps the best are fights between Peter and Captain Hook. After wicked witches, evil queens and wicked stepmothers we needed a great male villain. We got one in the good captain. Our Boy Who Wouldn’t Grow Up loves to fight Hook. He loves to torture him too. 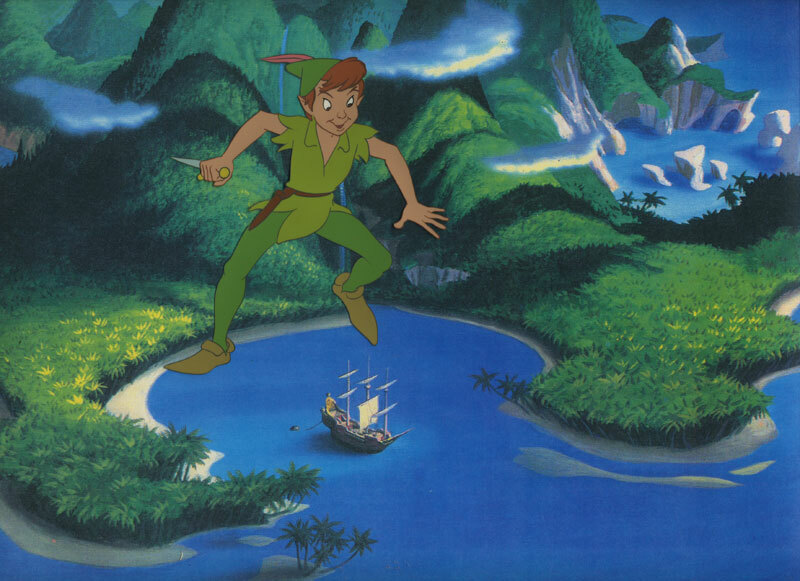 Peter Pan flying over Neverland. Bobby Driscoll was the voice of Peter Pan and Hans Conried voiced Capt. Hook. Mr. Conried was also the voice of George Darling. 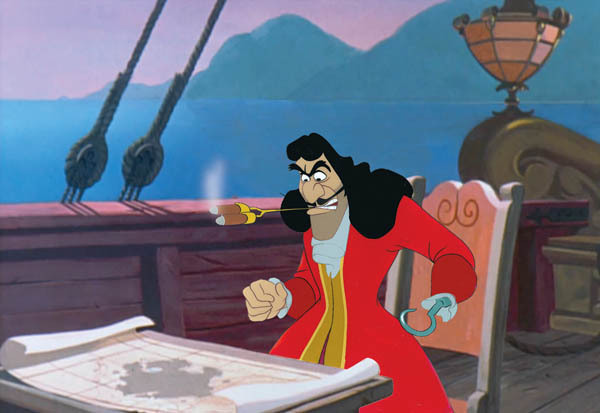 Mr. Smee was Hook’s personal assistant. He was always bossed around by the Captain. Mr. Smee served as Peter Pan’s comic relief. He was voiced by Bill Thompson. Like all good adventure stories there is a climactic fight. Peter Pan and Captain Hook fight all over the pirate ship. 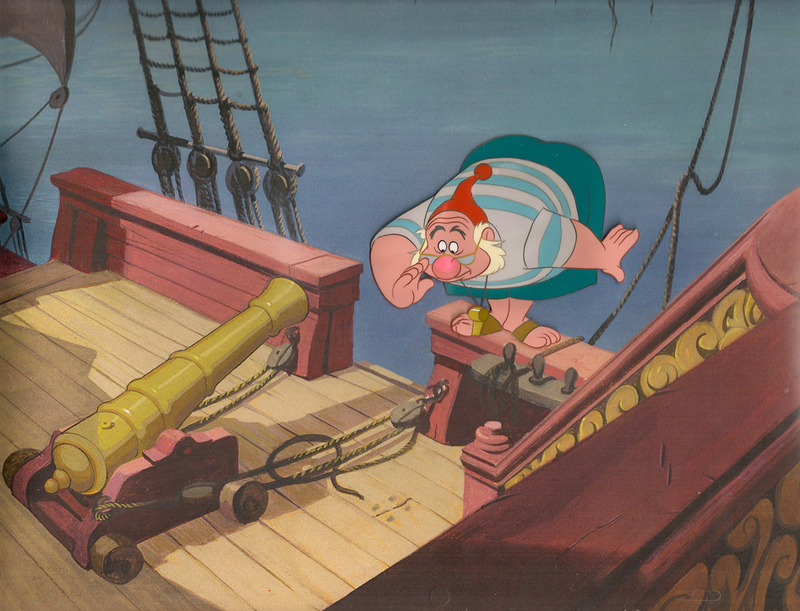 After his defeat Hook is seen fleeing while pursued by the crocodile Tick-Tock who wants more than just the captain’s hand he had as an appetizer. For children of all ages Peter Pan keeps us forever young. Susie the Little Blue Coupe is an anthropomorphized car created by Walt Disney Studios for the animated short with the same name. To anthropomorphize is to assign human characteristics to non human objects. Either animals, plants or inanimate objects can be used. Of course, Disney Studios, along with all other animation studios have a long history of this. Mickey Mouse, Donald Duck and Porky Pig are examples. These are all animals. This blog is about anthropomorphizing inanimate objects like Susie the Little Blue Coupe. Some of my favorite cartoons are these kind. The way animators can imbue cars or hats or boats with a totally believable human personality can be quite entertaining. In the case of Susie the Little Blue Coupe, Susie often seems more human than many people you might meet. Susie is not the only inanimate object that Disney was able to give a human personality to. 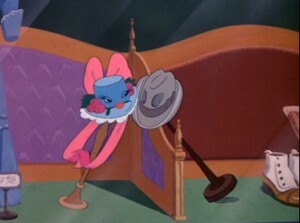 Johnny Fedora and Alice Bluebonnet were two hats who fell in love. Boy meets girl. Boy falls in love with girl. Boy and girl get separated. Boy and girl are reunited. That’s the definition of a musical comedy. And all to the voices of the Andrew Sisters. 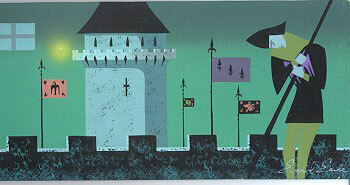 This was the ninth segment out of ten which made up the Walt Disney anthology film Make Mine Music in 1946. 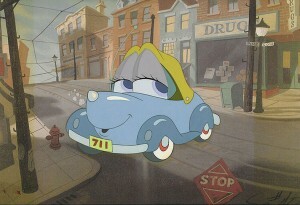 Susie the Little Blue Coupe is a stand alone animated short released in 1952. It is narrated by Sterling Holloway. Susie is a small coupe and is purchased by a wealthy man. She is battered over time and traded in. Residing in a junkyard seems to be her permanent fate. Finally, a young man finds her and restores her to a sleek and fine hot rod. Susie the Little Blue Coupe served as inspiration for the Disney Pixar film Cars in 2006. Night on Bald Mountain is the eighth segment of Walt Disney’s animated feature Fantasia. Fantasia was released by Walt Disney Productions in 1940. It was a never before seen combination of classical music and animation. The film was divided into eight segments. The most famous one probably is the Sorcerer’s Apprentice starring Mickey Mouse. Many consider the final segment, Night on Bald Mountain, to be the finest one of all. Actually that last segment was Night on Bald Mountain dissolving into Ave Maria. I think the dazzling imagery combined with ghosts, demons, lost souls and the devil himself was probably a bit much to close the film. The serenity of Ave Maria was needed. But it is Night on Bald Mountain all viewers remember. At Walpurgis Night (the Witches’ Sabbath), Chernabog, god of evil, emerges from the peak of Bald Mountain (in reality Mount Triglaf, near Kiev in southern Russia) to summon all of his minions. These include ghosts, demons, lost souls, hags and harpies, who dance furiously as he throws them into the mountain’s fiery pit. The spirits dance and fly through the air until driven back by the sound of an Angelus bell as night fades into dawn. Chernabog is driven away by the light of the dawn. A chorus is heard singing Ave Maria as we see a line of robed monks. They are walking with lighted torches through a forest and into the ruins of a cathedral. 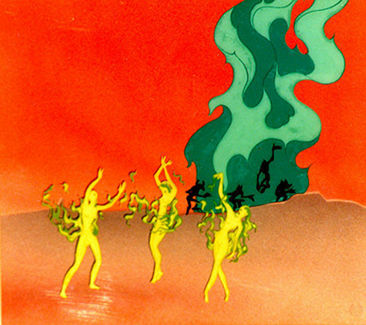 The sequence showcases the animation of Vadimir Tytla and the style of Kay Nielsen. It also includes the longest shot ever produced in the multi-plane camera (in the procession). Night on Bald Mountain was an orchestral work by the Russian composer Modest Mussorgsky that was completed in June 1867. The work had not been performed in public at the time of the composer’s death in 1881. It was revised by his colleagues and still later by other generations of composers and conductors most notably by Rimsky-Korsakov. Porky Pig was one of the stars of the many cartoons produced by Warner Bros. Studios. Others included Bugs Bunny of course, Daffy Duck, Speedy Gonzalez, Wile E. Coyote and the Roadrunner. Warner Bros. Cartoons, Inc. was the in house division of Warner Bros. Pictures. It was one of the most successful animation studios in American cartoon history. Warner Bros. Cartoons was most famous for its Looney Tunes and Merrie Melodies. These were shorts produced for theatrical release. Porky Pig was the star of many of them. The creative staff members at the studio included the great Tex Avery, Chuck Jones, Friz Freleng, Frank Tashlin, Bob Clampett and Bob McKimson. 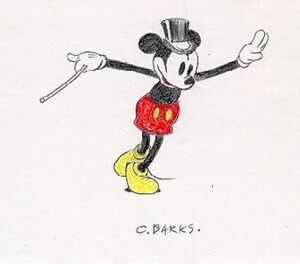 They are considered major figures in the art and history of animation. 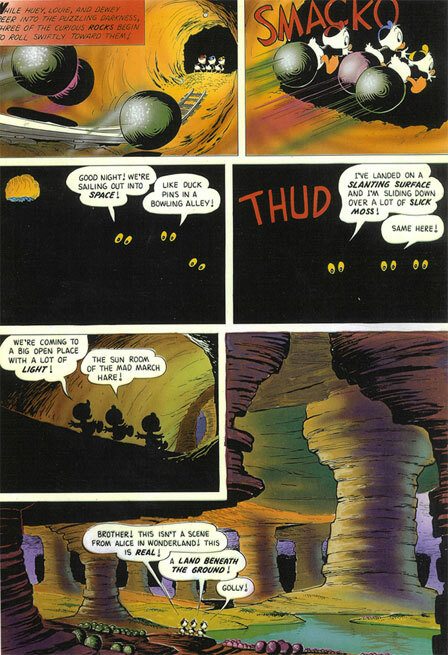 The Warners cartoon division was founded in 1933 as Leon Schlesinger Productions. Porky Pig was one of its earliest stars. 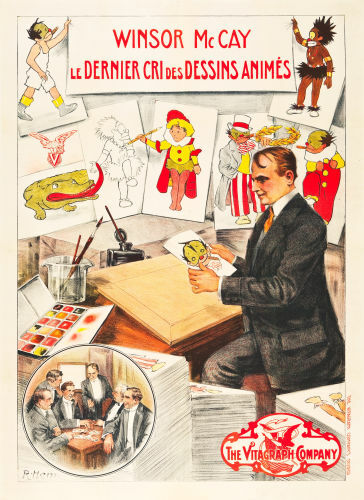 Leon Schlesinger Productions was an independent company producing cartoons for release by Warner Bros. In 1944, Schlesinger sold the studio to Warner Bros., who continued to operate it as Warner Bros. Cartoons, Inc. until 1963. Porky Pig was introduced in 1935 by Friz Freleng in the cartoon I Haven’t Got a Hat. Porky Pig appeared in 153 cartoons in the Golden Age of American Animation. One of these cartoons was Africa Squeaks in 1940 done by the fantastic Bob Clampett. In Africa Squeaks produced by Warner Brothers the narrator introduces the audience to Africa. The journey begins at the heart of Darkest Africa. 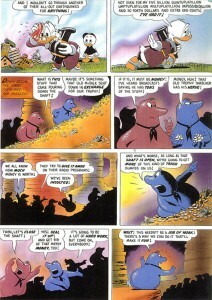 Porky Pig is leading a group of African people as they sing, carrying items. Then, during their song, they sing “We don’t know where we’re going, but we’re going!”. Meanwhile, a sign says, “Welcome to Africa Lions Club”. Then, Porky and the Africans approach a sour-pussed caricature of Spencer Tracy named Stanley. The cartoon is the parody of the movie Stanley and Livingstone starring Spencer Tracy and Cedric Hardwicke. 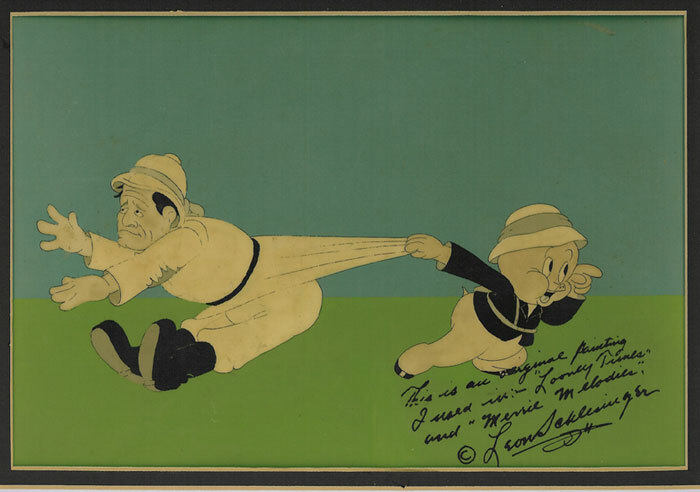 The inscription on the cel reads This is an original painting I used in “Looney Tunes” and “Merrie Melodies – Leon Schlesinger.